The best and most comprehensive course of its kind! 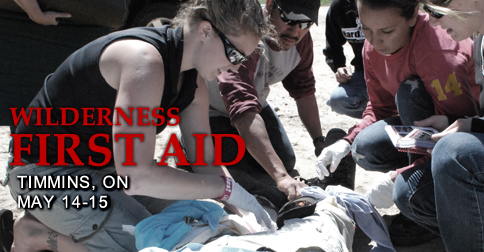 Wilderness First Aid is a two-day introduction to general medical concepts and basic life support skills. It is targeted to those who are required to conduct work in remote wilderness settings and outdoor enthusiasts that spend time in the wilderness for leisure. The course is taught by professional instructors with significant patient care and backcountry experience.